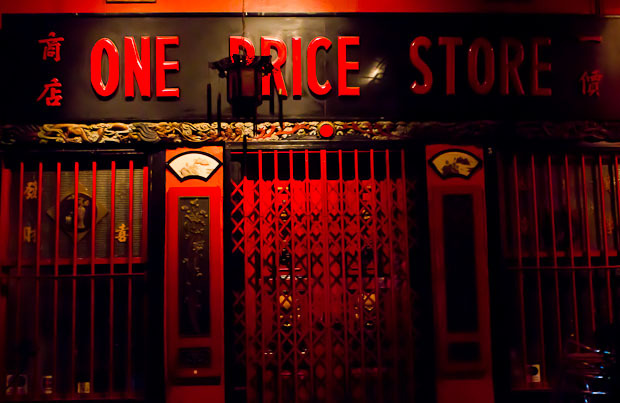 The park-street, the street full of shop-houses, the street full of echoes of Chinese traditions, the street where the calm of home peace comes in contact with the nightlife of the Singapore’s shopping mecca. 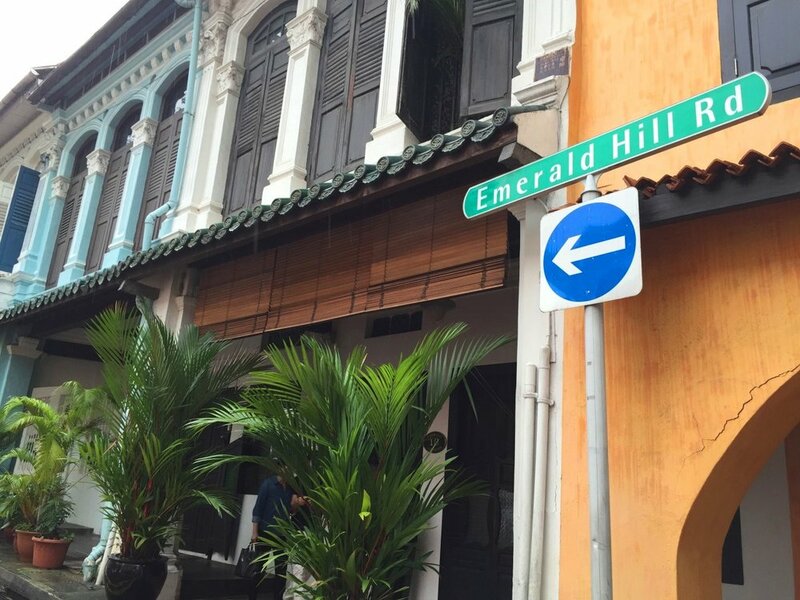 This is Piranokans Street, which proudly bears the name Emerald Hill Road. In this walk, you will hear some stories of my wonderful grandpa, and he was really an outstanding person. 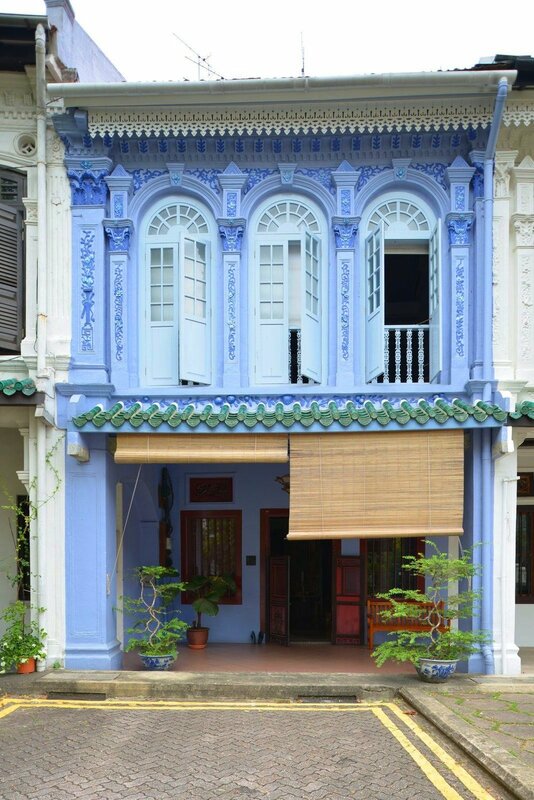 We will look at the shop-houses of Baba-Nyonya’s culture; will develop our spatial imagination; will look in the house in which you can feel like Indiana Jones, and will find out where to live, to protect your kids from pythons. And, certainly, you will be able to try a lot of tasty food, which likes when people look at it. The stories of my grandfather and I promise to be extraordinary. Let’s hear during the walk! I live in Singapore all my life. And I live in a way that almost no one knows about me. Early in the morning, I wake up, wash, look out the window, have breakfast and go walking the streets, which I already walked many thousands of times. It’s part of my job. But every time I walk a new way, I walk differently. There is not one person who knows Singapore better than me. But even I, who knows the city by heart, find in it something new. This is akin to observing the evolutionary process. Part of it is alive, part is lifeless. Part is the past. Part is the present. What will happen tomorrow? This is for us to find out.